Best Day Ever! : Memory Monday December 19, 2016. We love getting photographic memories of our guests’ stays with us at Sandbridge Blue. We enjoy seeing the smiles, and we are reminded each time we get one about how special family memories are, and how many cool things there are to do in the area. Like going offshore fishing! 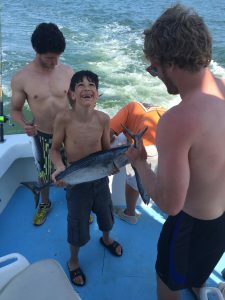 This week’s Memory Monday shows us the excitement of a kid catching a pretty cool fish off the coast. 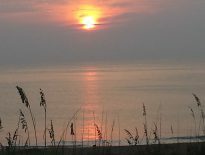 Rudee Inlet is just a few miles from Sandbridge and you can charter a boat there to take you deep sea fishing. That’s exactly what this group did, and we appreciate them sharing this great photo of their stay with us at Sandbridge Blue. All the best from the beach! 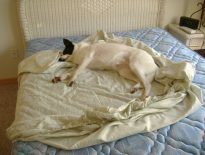 Previous Previous post: Pooped in Sandbridge: Memory Monday December 12, 2016.